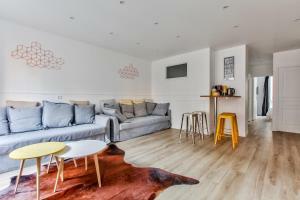 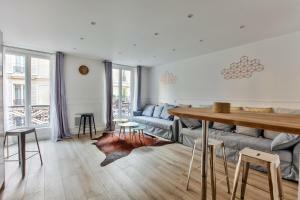 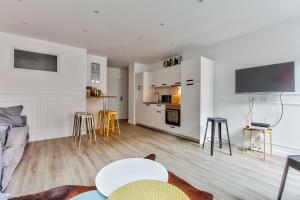 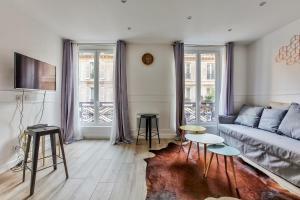 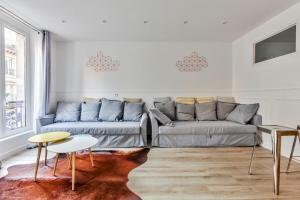 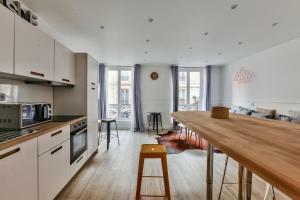 17 Luxury Parisien Flat Montorgueil 2 in Paris provides accommodation with free WiFi, 800 metres from Pompidou Centre and a 10-minute walk from Place de la République. 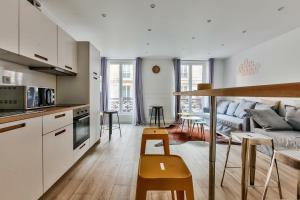 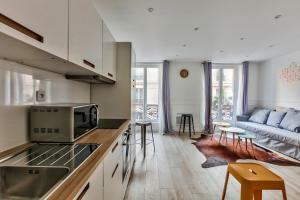 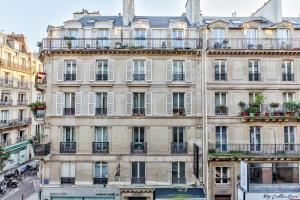 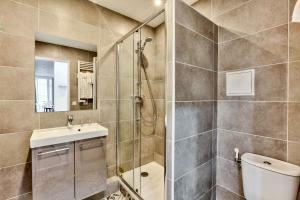 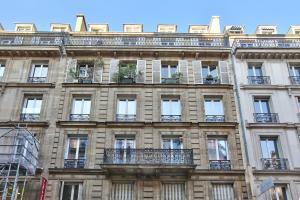 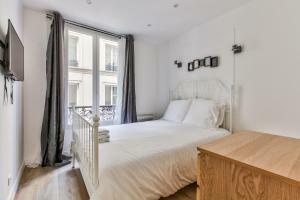 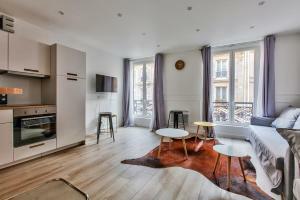 The apartment is a 16-minute walk from Louvre Museum. 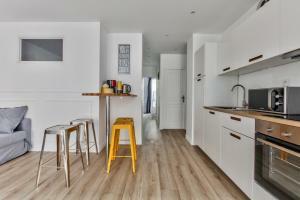 The apartment is equipped with a satellite flat-screen TV and 3 bedrooms. 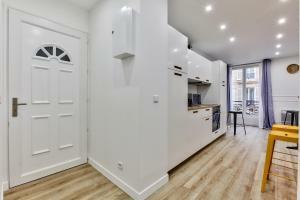 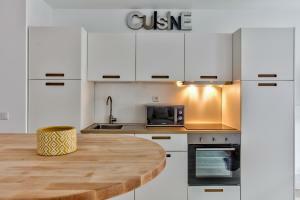 There is a dining area and a kitchen equipped with an oven. 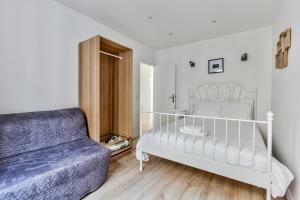 Rate: € 193.05 ... € 321.75; select dates below to get current rates.